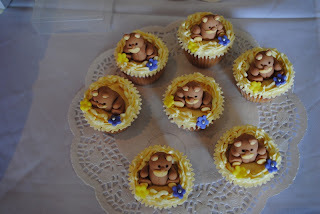 Borneo Expat Writer: Books Can’t Compete With Cupcakes! As a writer you should learn at least one new lesson a day. 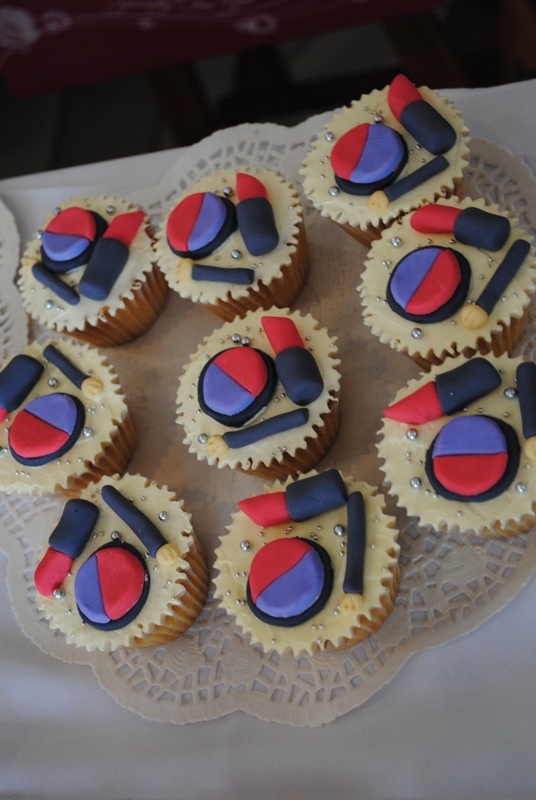 What I learned today in Borneo—yesterday actually—is this: Books can’t compete with cupcakes. Nor should they try. 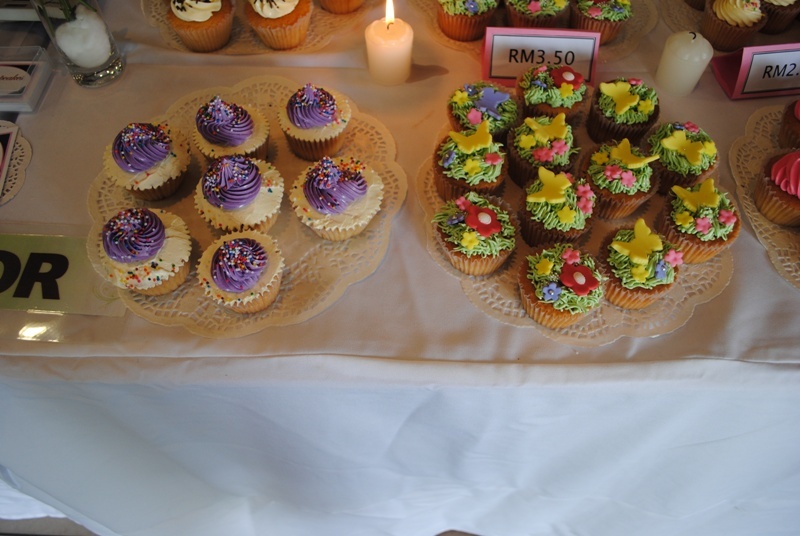 As Borneo Tom and I sat there selling our books, at Tun Jugah in Kuching, people would look at us, look at our books, and then point and say, “Cupcakes!” They made a beeline to the tables on either side of us that were selling these delicious cakes and cupcakes. I mean, how can books even compete with a cupcake, especially if you’re hungry, and they’re right in front of you, on either side of us. Those cupcake stalls creamed us in customers and sales. We didn’t stand a chance. 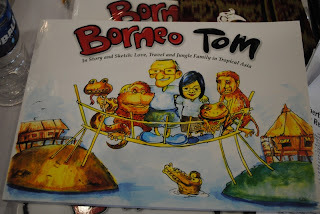 Earlier Borneo Tom was telling me about the beer and book promotion he was having at a local watering hole, something that grew out of half-joking comment that someone else thought, “Hey, now that sounds like a good idea. Let me talk to so-and-so who happens to know-so-and-so over at so-and-so…” And the next thing Tom knows, it’s a done deal, save for the drinking and the buying. The promotional signs have already been made. 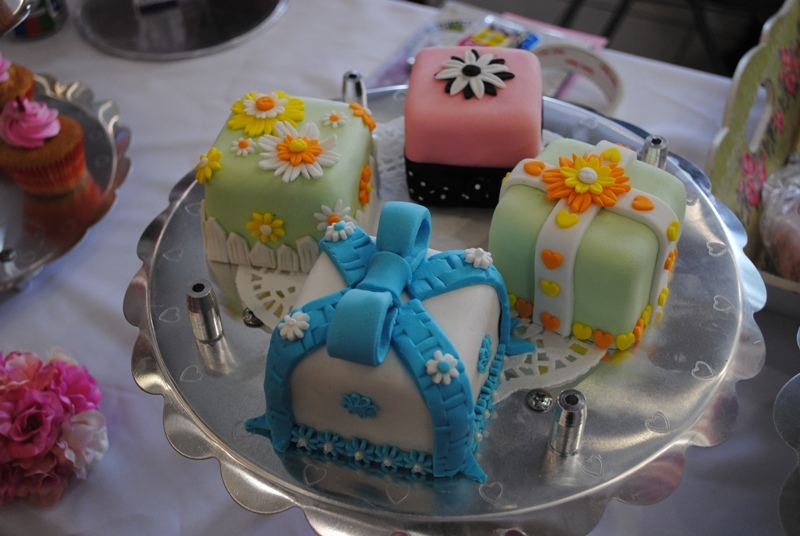 As we were packing up our books and eyeing the last of the cupcakes being put back into their boxes by the pretty ladies selling them, Tom came up with one of those inspired if-you-can’t-beat-them-join-them ideas. “Sounds good to me,” I said, still eyeing those cupcakes. Tom, who speaks pretty good Malay, offered his business card and pitched his idea to the ladies about us selling books and cupcakes together. Sort of like, buy a book, get a cupcake for free. Or buy a dozen cupcakes and get a book at half price. We have not worked out the details. But I have to admit the idea does appeal to me more than the beer and book idea. Who wants beer spilled all over your books? Just so long as they buy the book before they can smear cupcake icing over them . . . . How is that food for thought? Although, the cupcakes will be back this weekend, Tom and I, unfortunately have other duties. 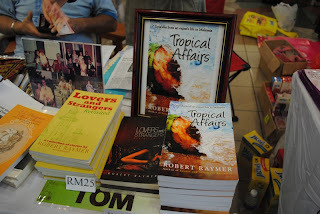 I'll be conducting some writing workshops in Kota Kinabalu. I just hope I don't have to compete with any more cupcakes . . . . But if you got some catchy book promotion ideas, let us know. In Borneo, we’re game for almost anything. Come to think of it, how about a crocodile and book deal? Now there’s something you can sink your teeth into, or it is the other way around? *photos courtesy of Margaret Peter. Thanks! Many Malaysians prefer food over books.A ,lot of effort has to be put in to encourage more people to read. Yeah. Maybe put food inside books, or food coupons that can't be used until after you finished reading a book!